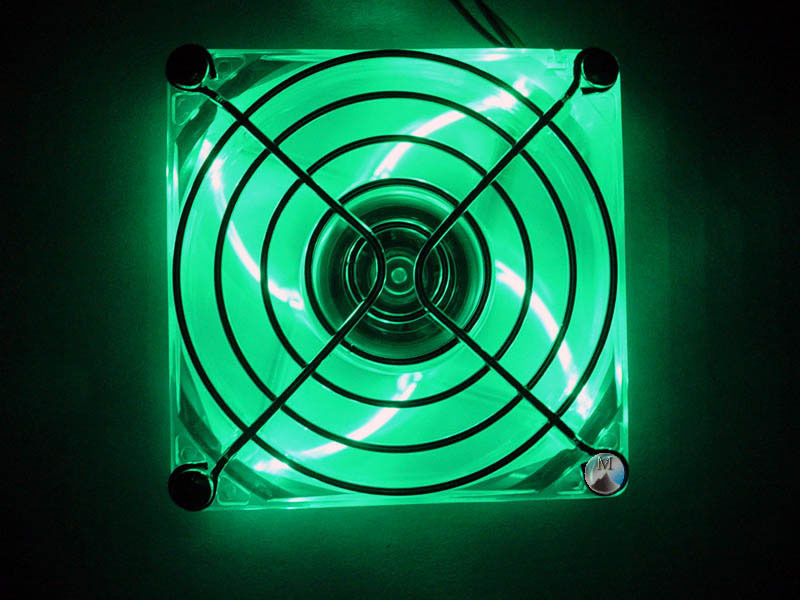 Illuminate your blow-hole with a Galaxy Crystal Clear Quad LED Fan. This package contains molex extension with 3 pin converter, wire fan grill, and an additional 4 fan mounting screws. These fans will start up and operate at 5-12v allowing for a noise controlled environment (NOTE this does reduce LED brightness).